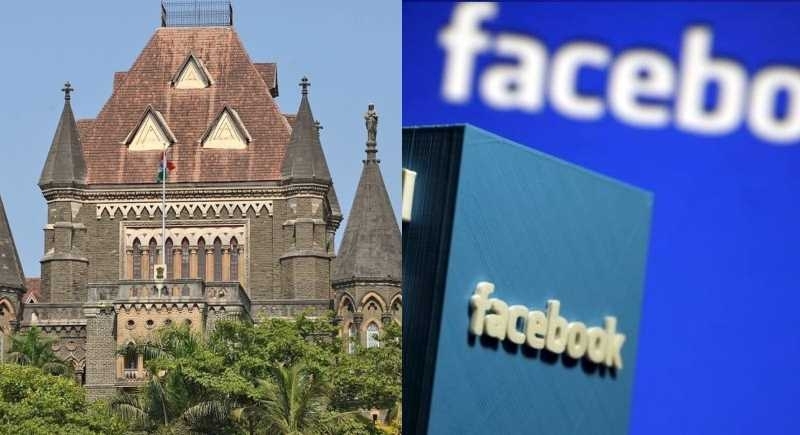 Mumbai, February 7: The Bombay high court had directed the ECI (Election Commission of India) and Facebook to submit suggestions on the steps that could be taken to regulate political advertisements and political content. Facebook counsel Daraius Khambatta Monday told the bench that while his client was ready to remove any objectionable paid political content from its site, the direction from the same must come from the ECI or any such authority. "Since Facebook already implemented a strict scrutiny system to regulate such ads in the United Kingdom and the United States of America then why is it reluctant to do so in India?" questioned a bench of Chief Justice Naresh Patil and Justice N M Jamdar. "It is not possible to issue any orders." said advocate Pradeep Rajgopal. He also told the court that on the next date a detailed affidavit will be filed by him on behalf of the commission. Advocate Pradeep Rajgopal appearing for the Election Commission of India, expressed its inability to ban the advertisements on social media.